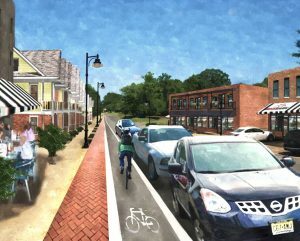 Washington Street, Houston, Mississippi: Streetscape rendering after implementing downtown, trail-oriented growth. Image Courtesy Brian Morton. 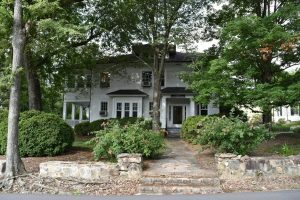 The Center’s mission is to promote and support high-quality basic and applied research on planning, policy and interdisciplinary social issues and challenges we face in urban, regional and rural settings in North Carolina and around the world. We have organized this research into seven broad topic areas: Economic Development, Environmental Protection, Housing & Community Development, Poverty & Equity, Sustainable Development and Transportation.